Whether you have oily skin or dry skin, it’s not about one extreme or the other when it comes to your skincare routine; it’s about choosing the right oils that diminish the concerns of all skin types, without leaving skin unbalanced. So even if you have blemished skin, don’t be afraid of oil-based products; simply choose the ones meant for your skin type. Oils can actually be a heavenly, God-send to those with acne. With all the beauty brands out there, you’ll want to reach for the best quality organic ingredients, and that’s why I am writing this post. 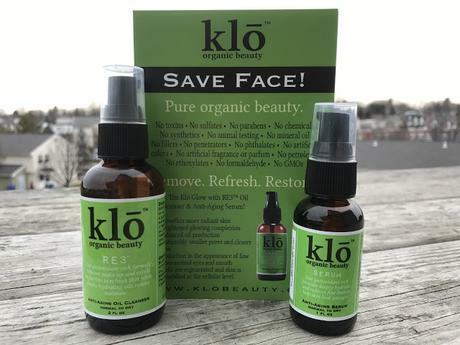 Both RE3 the oil cleanser and serum are made with both essential and skin-specific oils that all work together to purify pores, diminish fine lines and wrinkles, regenerate cells, heal existing skin abrasions, reduce pore size, and moisturize the skin. The oils also fade the appearance of dark spots and scarring, brightening the skin. All of these skin-loving components help to evenly balance the oils in your skin, leaving you with smooth, clear and radiant skin that will have you glowing naturally. With both having relaxing oil aromas, with the Grapefruit Essential Oil being the most powerful scent. These Scents are purely organic and unlike other artificial fragrances, won’t irritate skin and clog pores. Again Thank You for reading my blog and please share it on you social medias.